Our experts advise companies and prepare them to take advantage of tomorrow's challenges. 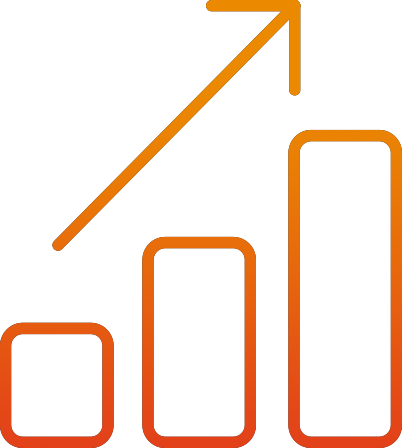 market analysis, trends, strategic contacts, tailored advice, etc. Lawyers, Tax Specialists, Accountants, Consultants in strategy, digital, design thinking, etc. They are here to help you grow your operations. Save precious hours of sleep ! We brainstormed with start-upers to identify the questions keeping them up at night. We summarized practical solutions into more than 100 proprietary factsheets - available to our incubees. Looking for the right mentor ? Experts and entrepreneurs will share their battle-tested techniques and best practices. They are passionate about Entrepreneurship and want to help you take off. You can gain priceless expertise and guidance from our leaders. They are managing multimillion-dollar businesses at PwC and interacting with all kinds of companies. Unparalleled Reach: We are a network of firms present in more than 150 countries. In France and French-speaking Africa we are 5,000 strong. At DIVN, the world is at your fingertips. This brings you intimate knowledge of local markets.  By joining DIVN, you benefit from the extensive PwC Alumni network. 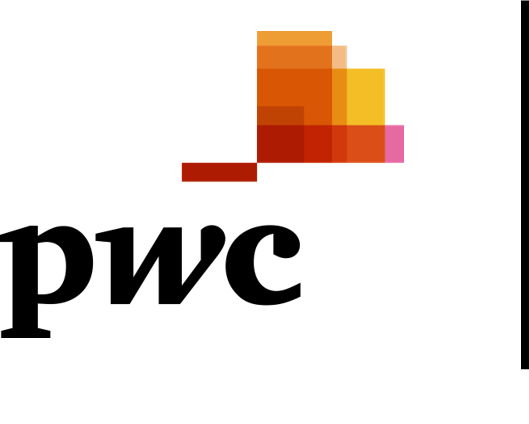 89% of Fortune 500 Global companies are PwC’s direct clients. Our clients today could be yours tomorrow. We make sure you benefit from our partners' best offers for start-ups. We believe great workplaces ignite great ideas. A workspace specifically designed to encourage synergies. Surrounded by one of Paris' most beautiful private parks, DIVN is the place to relax and gather inspiration. DIVN’s management team is always listening. Our offerings are constantly updated based on start-upers' feedback. Ready to dive in ?